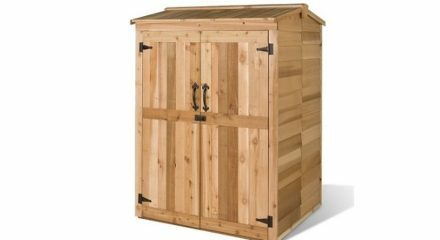 $8,461.00 Add to cart to see shipping. 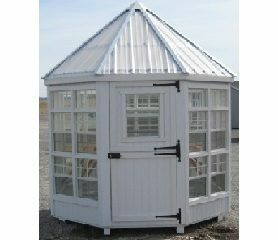 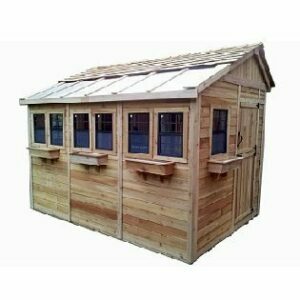 The Colonial Octagon 12 x 12 Garden Shed is an excellent alternative to a round, square or rectangle greenhouse transforming your garden environment. 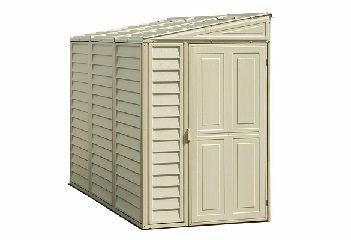 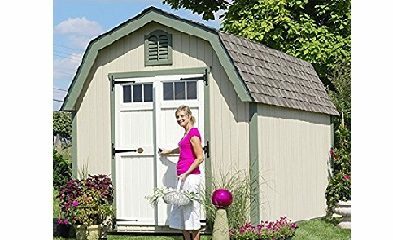 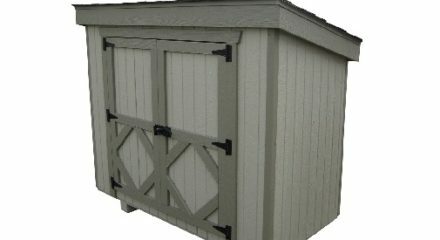 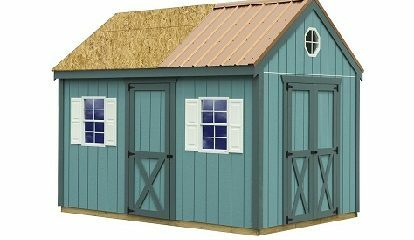 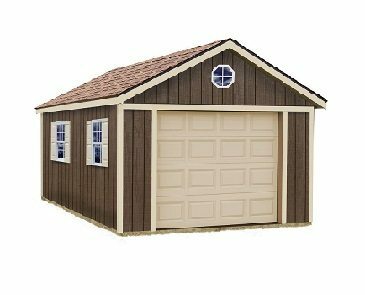 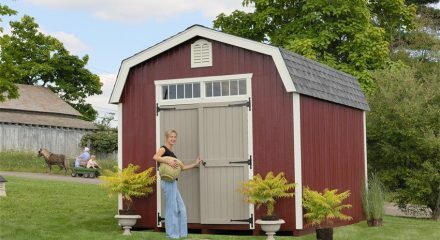 Fun, modern, and beautiful, the Colonial Octagon 12 x 12 Garden Shed is a great addition to any yard and perfect for any hobby gardener. 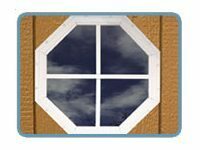 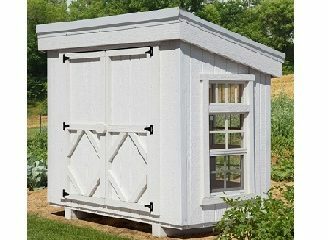 Featuring dutch doors which work great for additional ventilation, this greenhouse is crafted from wood and arrives at your home in panelized sections for easy assembly. 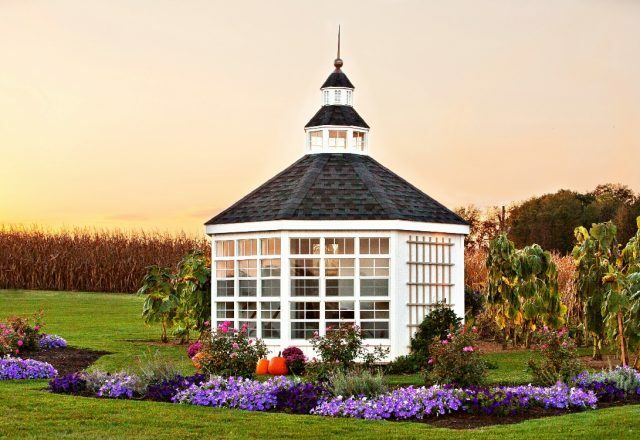 The floor-to-ceiling windows let in plenty of natural light and allows you to gaze into your greenhouse at anytime to see your greenery. 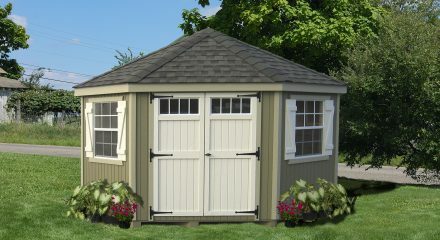 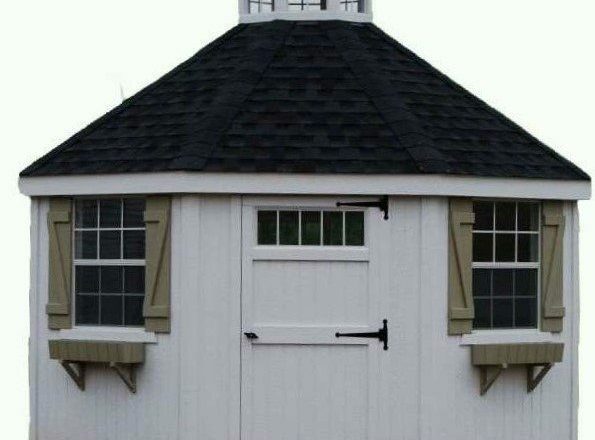 With the Colonial Octagon 12 x 12 Garden Shed you have more than enough space to plant flowers, plants, or your favorite fruits, herbs and vegetables. 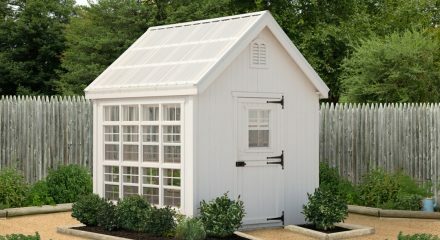 If you are looking for a modern take on the greenhouse that’s practical and simple to assemble, check out this wooden unit. 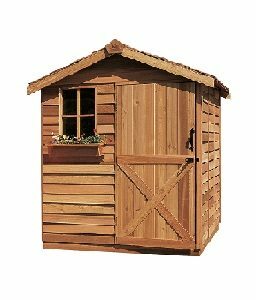 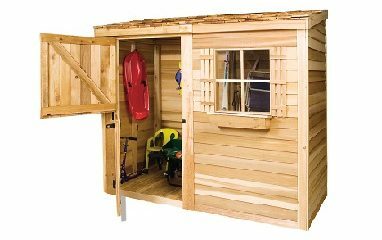 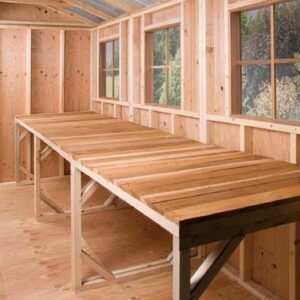 The Garden Shed is built with a locking mechanism that allows you to get in and out of this structure with ease. 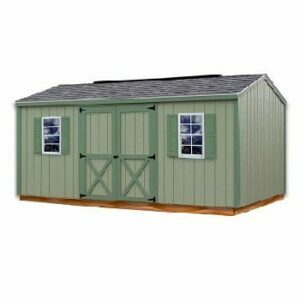 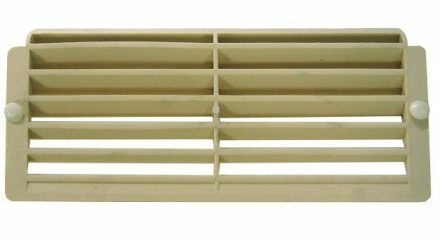 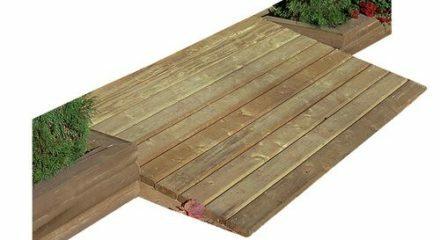 As part of the DIY kit, the item includes a detailed list of instructions to put it together, as well as panelized sections and all the hardware needed. 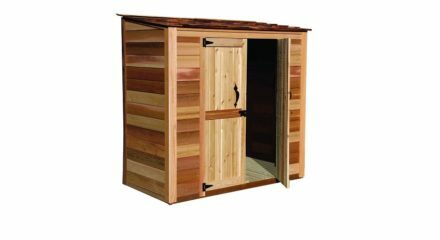 It has been designed to be both beautiful and functional, ensuring that all your plants have have a well-insulated place to grow throughout the seasons and that your family enjoys the benefits for many years to come.